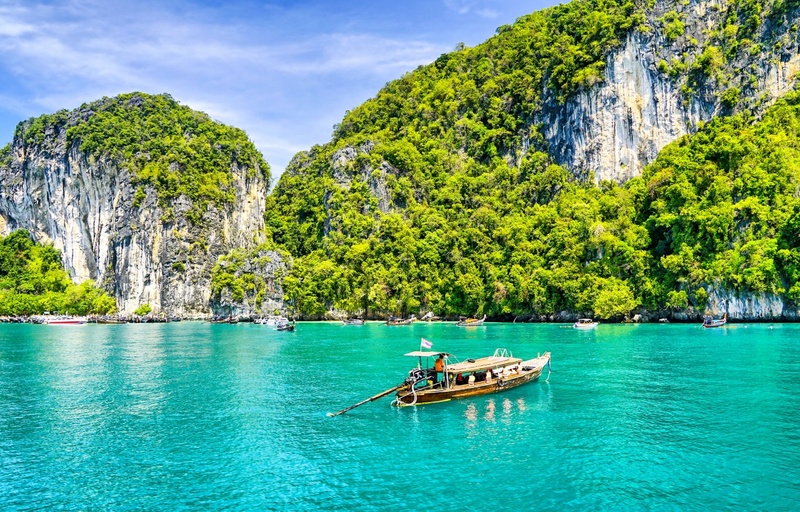 Thailand is quickly becoming one of the most desirable destinations in the whole world - if you have never heard about Phuket or Koh Samui, chances are that you will very soon. 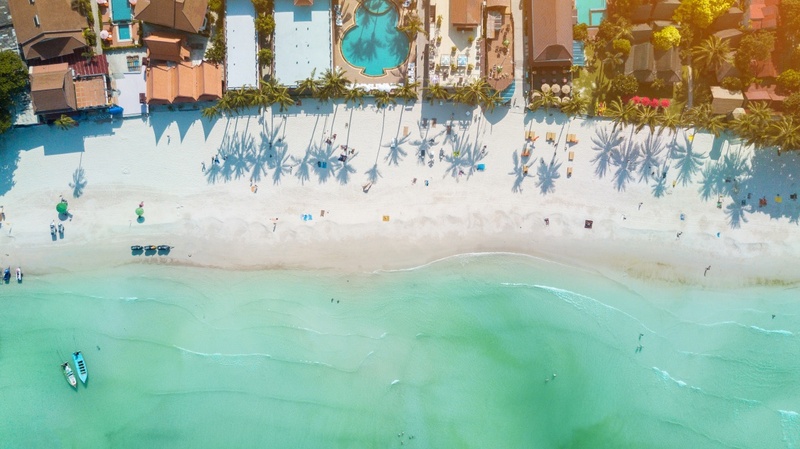 And, quite frankly, there’s no surprise in that - clear water, white sandy beaches and hundreds of boats along the shore are attracting thousands of tourists from all over the world every single month. The bad news is that it’s becoming more and more challenging for tourists to find a good spot on the beach - you can barely walk sometimes. 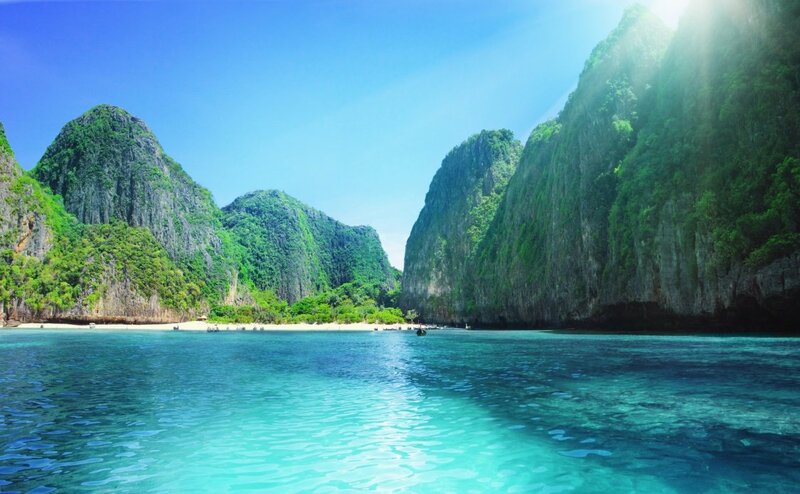 And that is why we’ve compiled a list of best beaches in Thailand - some of them are truly a hidden gem, so our little guide would really come in handy. Here’s the first six beaches from our list - check them out! 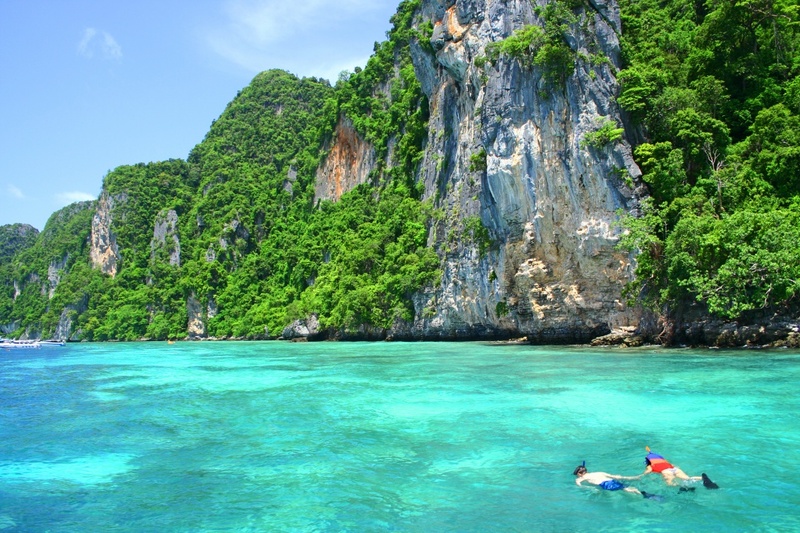 This Krabi beach is not easily accessible, but the journey is very much worth your effort. It’s usually empty most of the times, so you can have the whole place to yourself. There are plenty of hidden underwater coves in the area, so bring your snorkeling equipment along with you, and enjoy the site of the local underwater flora and fauna. In case you are hungry or thirsty, there are a couple of cafes nearby, where you will be able to grab a bite or two. 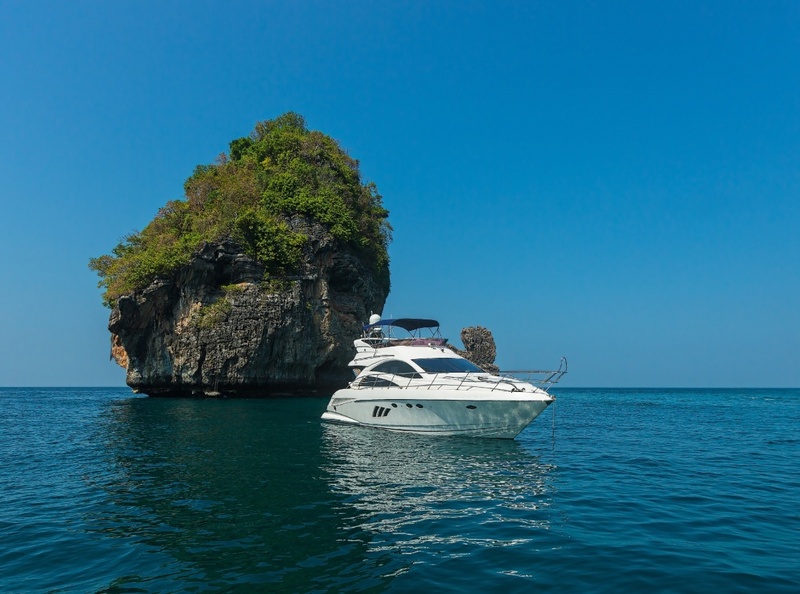 If there’s a picture that describes Thailand beach life the best, than it would be the picture of Phra Nang beach - a huge rock, standing right in the middle of the ocean. Obviously, the only way to get there would be by boat (conveniently booked through CharterClick) - unless you are a very good swimmer. But trust us - once you are there, it will be very hard for you to even think about leaving that gorgeous place. One of the most (if not THE most) secluded beaches in the whole list. 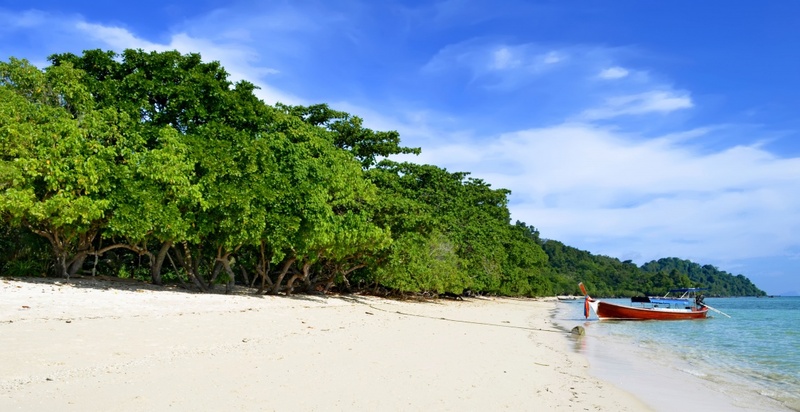 If you are looking for a total tranquility (or a perfect meditation/thinking/yoga beach), look no further - set sail to Koh Libong (again, accessible only by a boat), and you, most probably, will be the only human being on that pristine stripe of a white sand. Another Trang beach on our list is slowly becoming one of the most favourite destinations among big hotel brands - both Sevenseas and Anantara have opened their properties here. But you still have some time to enjoy a crystal clear water, before it’s flooded by foreign tourists. 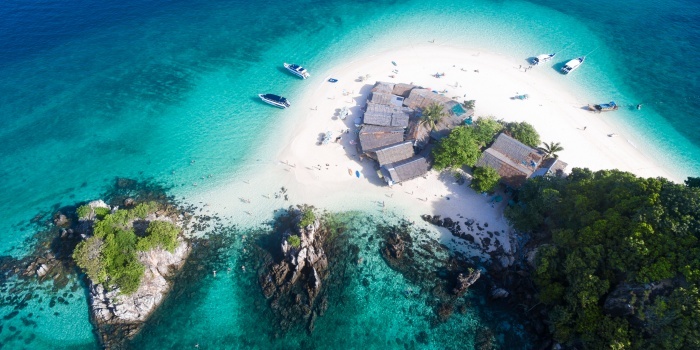 With an absolutely transparent waters and incredible surroundings, this place is especially popular among younger crowd - from divers to sky surfers, everyone rushes to come here. 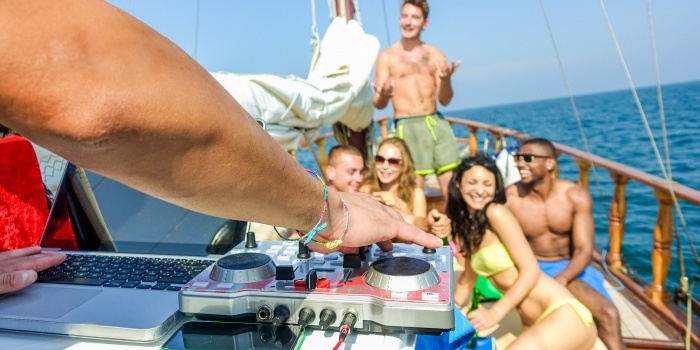 Be sure to book your return trip home though - the area has no hotels nearby, so if you are not very keen about spending your night on a boat, you should book your trip in advance (which can be done in just a couple of clicks on CharterClick). This place is really something special - don’t miss your chance to attend a Full Moon Party, and experience a local phenomena. Being, essentially, a rave, this monthly event will not leave you standing aside - a crazy party atmosphere is really contagious in this neck of the woods.